We departed El Calafate by for the 3 hour journey to the border of Argentina and Chile. On arrival at the border we went through the usual long formalities and forms to leave Argentina and enter Chile for our 4 day stay, to think we have to go throug this again 5 days later. On the journey the landscape was barren, we saw several Acunyas, similar to the Lama but smaller, unlike the Lama it is a protected animal. 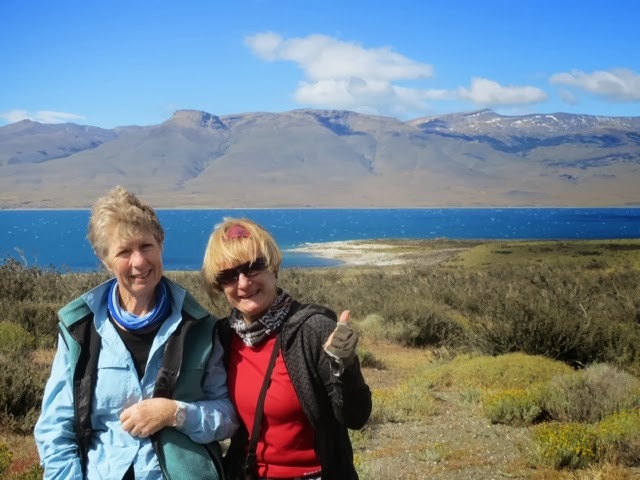 After crossing the border and changing vehicles we drove on a gravel road for 1 1/2 hours before entering Los Torres National Park, the scenery of the mountains and peaks of the soring Torres del Paine Towers too our breath away. Torres del Paine would have to be the most beautiful national parks on the planet, it is tucked away at the end of South America. 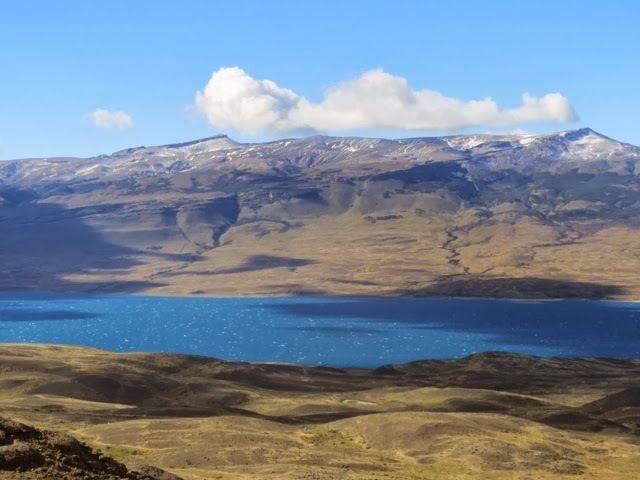 The park is located 395 klms from the city of Puerto Arenas and 390 klms from the city of El Calafate, in Argentina. 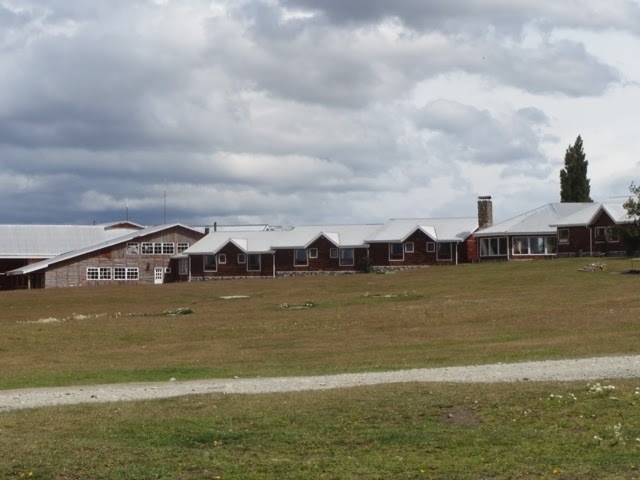 Our hotel situated inside the park has a privileged location at the foot of the Torres Del Paine, the main attraction of the park, which was declared by UBESCO, an International Bioslhere Reserve in 1978. 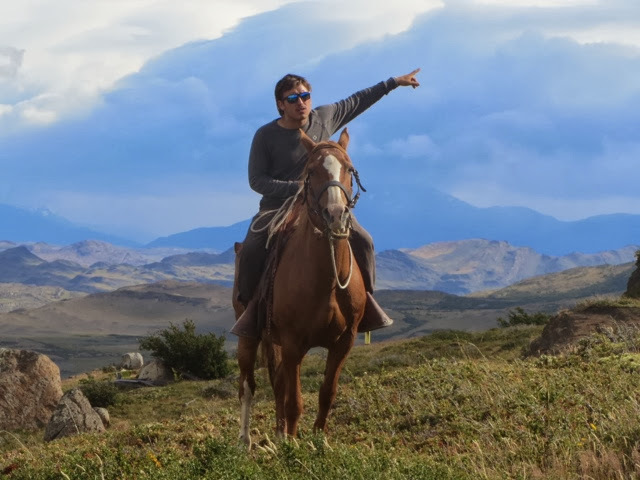 In landscape painted by God where you can hear the silence Antonio Kusanovic Senkovic, followed the pioneering footsteps of his father acquired the beautiful Estancia (ranch) Cerro Paine in 1979 to engage in farming. The beauty and landscape diversity enchanted Antonio and his wife, who along with their 4 children forged a destination based on a love of land and the Patagonia culture. 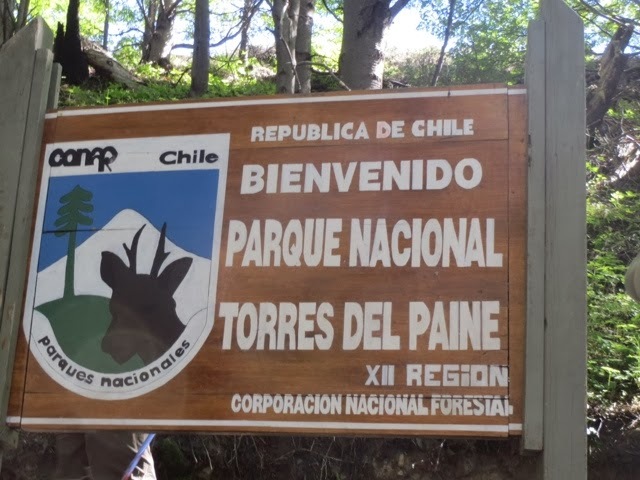 Working more than 600 cattle until the 90's, until the imposing Torres Del Paine began to attract worldwide adventurers. Antonia then decided to venture into the even incipient activity of tourism. 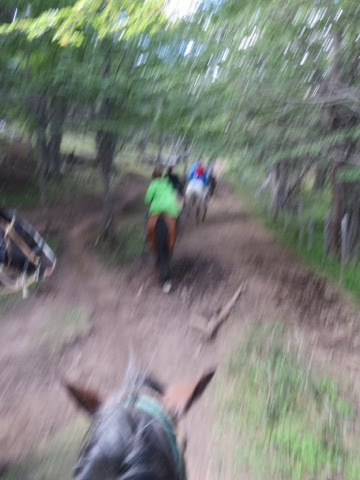 The ranch has over 150 horses for riding, so on our first afternoon we decided to take the 3 hour horse ride to get acquainted with our surroundings, and to meet the local baqueanos the real men of the Patagonia countryside. Our ride took us through a magnificent forest, on endurance trails, were we enjoyed spectacular views of the towers and surrounding lakes, what better way to enjoy our first afternoon. 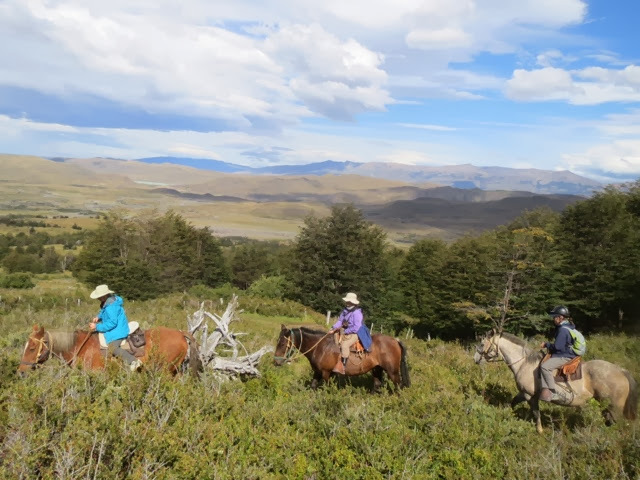 The lifestyle in the countryside has made the Patagonia gauchos become very skilled with horses and rounding up livestock. It is amazing to see them gathering thousands of sheep by just using different whistles to give instructions to their specially trained dogs.